Shobha, which aspires to be "the global destination for hair removal," is coming to Galvan at Twinbrook at 1800 Rockville Pike. 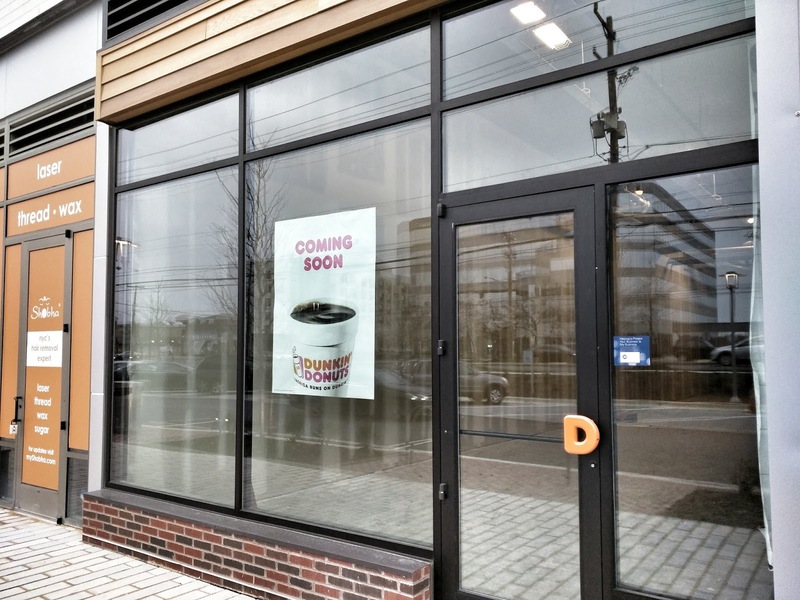 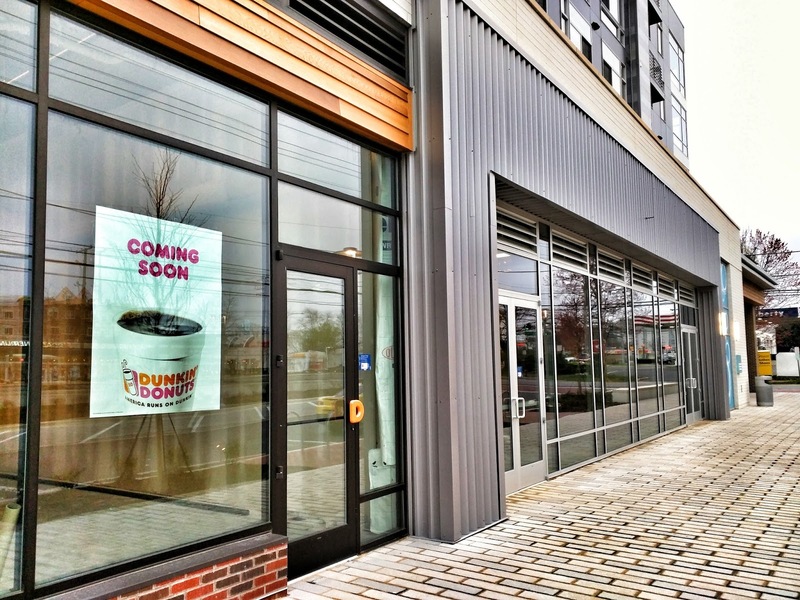 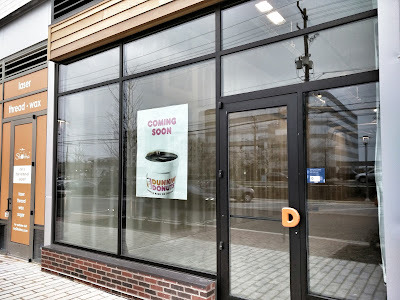 Dunkin' Donuts, meanwhile, has installed Coming Soon signage at its Galvan space. 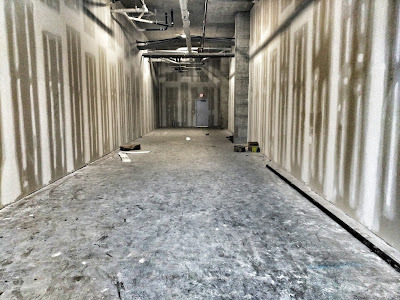 The interior build-out is still underway there, as you can tell from the photos below. 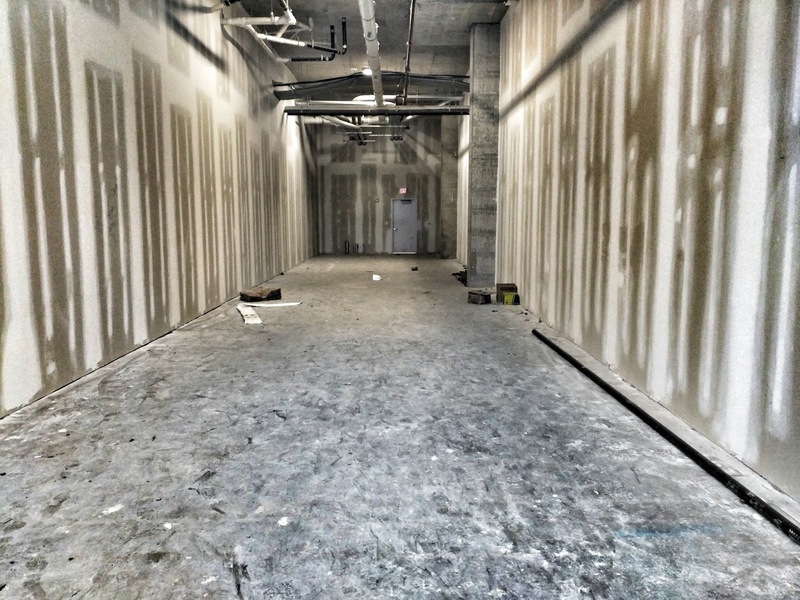 Smashburger is primed to open at Galvan next Wednesday, as I reported last week. 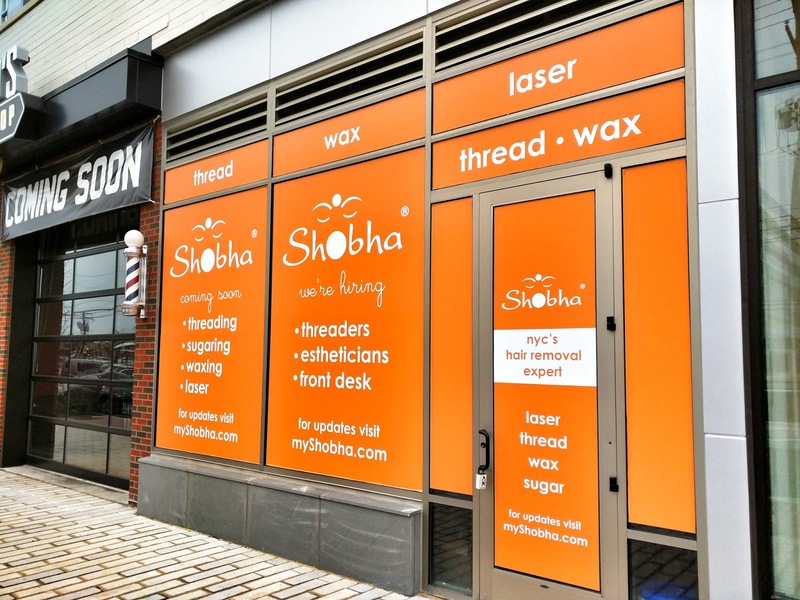 Metro shutdown - now what?